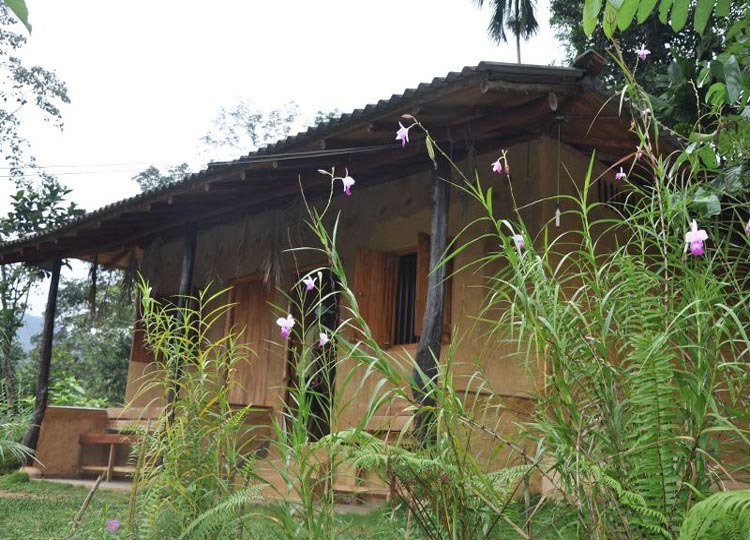 Seyana Eco Lodge is a budget accomodation situated in Lankagama, within buffer zone of Sinharaja World Heritage Rainforest. Lankagama is an old village and some human settlements exist in the area. 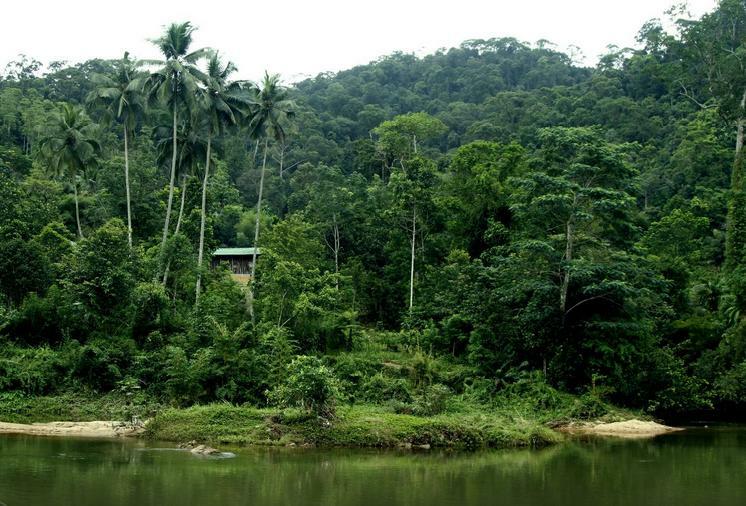 While Seyana Eco Lodge has Native Vegetation within it's property, in recent times the owners of Seyana Eco Lodge have been engaged in illegal sand mining in Gin Ganga (river) and illegal timber rackets within the nearby Dellawa rainforest. In 2017, Special Task Force commandos successfully raided one such illegal sand mining operation. Unfortunately, due to lack of sufficient penalties within the judicial system for such offenders, illegal sand mining and deforestation continues to take place. 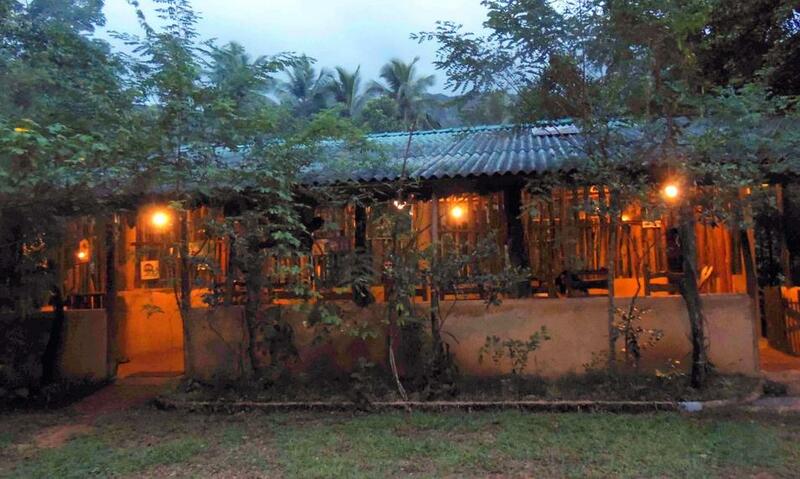 There is no history of supporting Bio-Diversity Conservation projects by the owners of this eco-lodge. Habitat Loss has been minimized by preserving as much of the existing trees on the property. 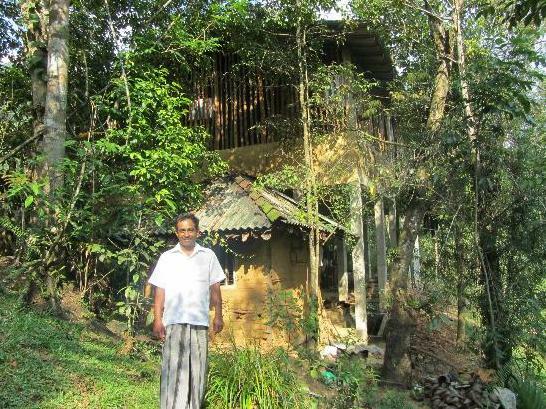 However, illegal sand mining and timber felling carried out by the property owners have tarnished the image of this eco lodge. Native trees are present on the property. However, there is opportunity for increasing the native vegetation cover on the property near the vehicle parking area etc. 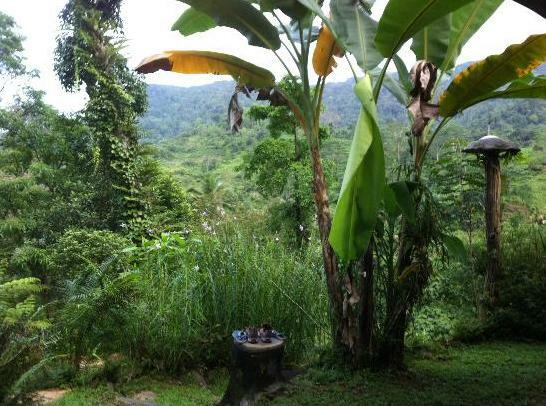 Seyana Eco Lodge has taken steps to minimize Trash Pollution. However, no recycling efforts have been seen. Being small in size and limited number of rooms, light & noise pollution is low at Seyana Eco Lodge. To date, Seyana Eco Lodge has not been active in supporting Bio-Diversity Conservation Projects in the surrounding area.